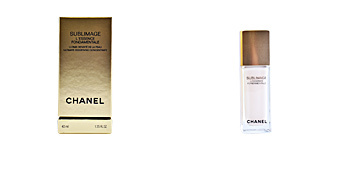 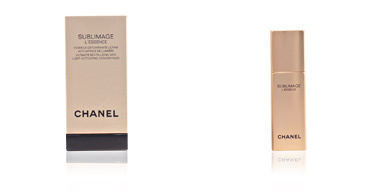 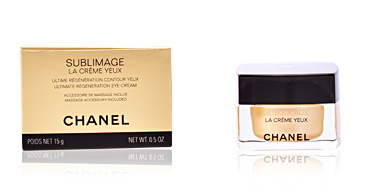 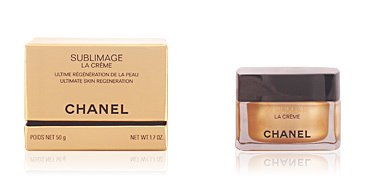 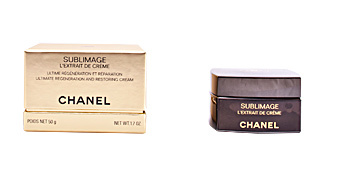 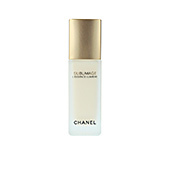 SUBLIMAGE LE TEINT teint crème by CHANEL. 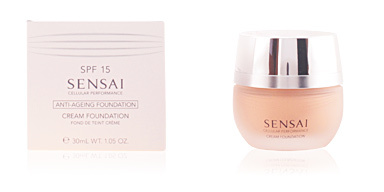 Creme makeup foundation for all skin types. 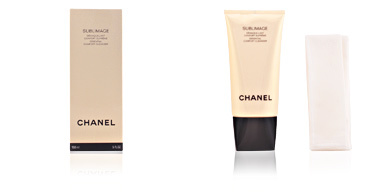 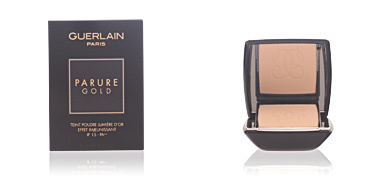 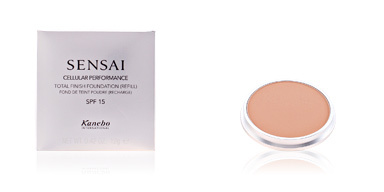 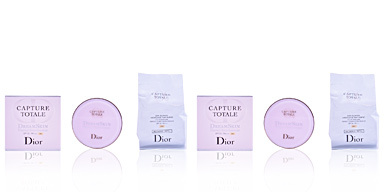 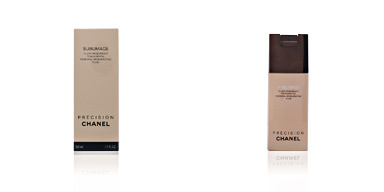 Its creamy texture will enchant you, giving your face a wonderful second skin effect. 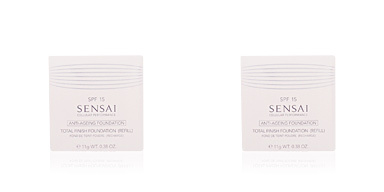 It includes vanilla water, an ingredient that preserves the skin and gives it strength and vitality. 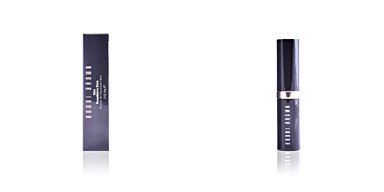 Diamond dust provides luminosity, while a cocktail of 3 plant ingredients with glycerin, biosaccharide and phytosqualene offer an unstoppable combo against dehydration. 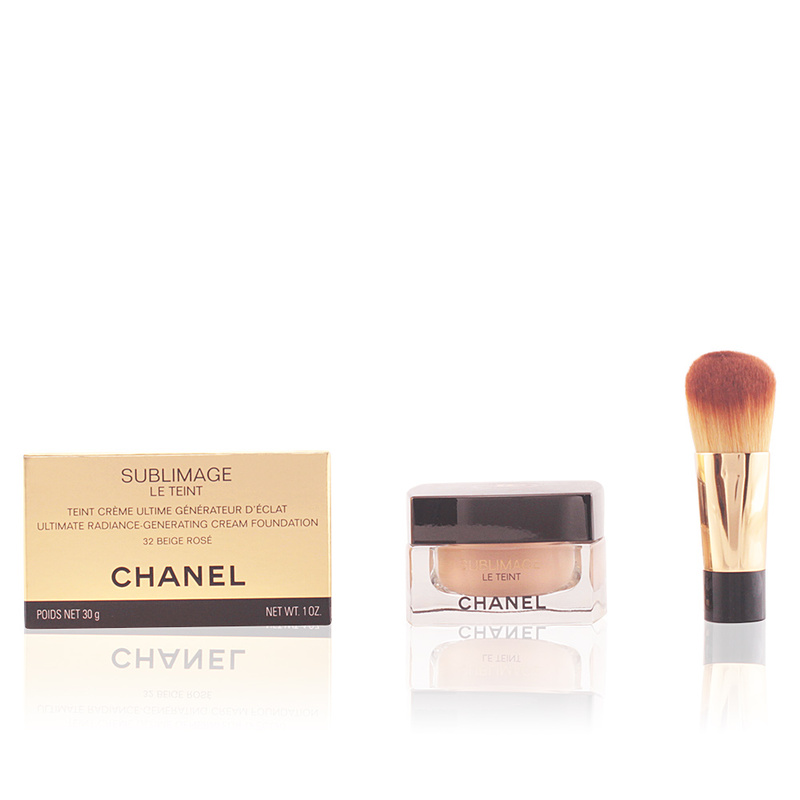 The SUBLIMAGE line is irresistible thanks to the Madagascar Vanilla Planifolia's powers of regeneration, around whose active ingredients is built the entire SUBLIMAGE products range.